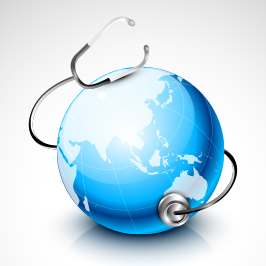 Clear and accurate communication between a medical professional and a patient is essential in the healthcare industry. Whether disclosing a diagnosis, explaining insurance parameters, or inquiring about a patient’s symptoms, concise and confidential communication is necessary. 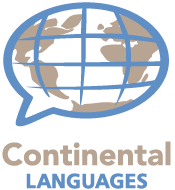 Focusing on this, Continental Languages, LLC has assembled a network of healthcare certified interpreters who are trained specifically to bridge the gap of communication between medical professional and patient. Our Chicagoland, Northwest Indiana and national database of medical interpreters’ areas of expertise include: independent medical evaluations, surgery consultations, physical exams, dental visits, psychiatric evaluations, pharmacy visits... just to name a few. The medical interpreters at Continental Languages, LLC are well versed in all HIPAA guidelines and firmly adhere to all the regulations therein.